Los Angeles Auto Show 2017: what will be there? 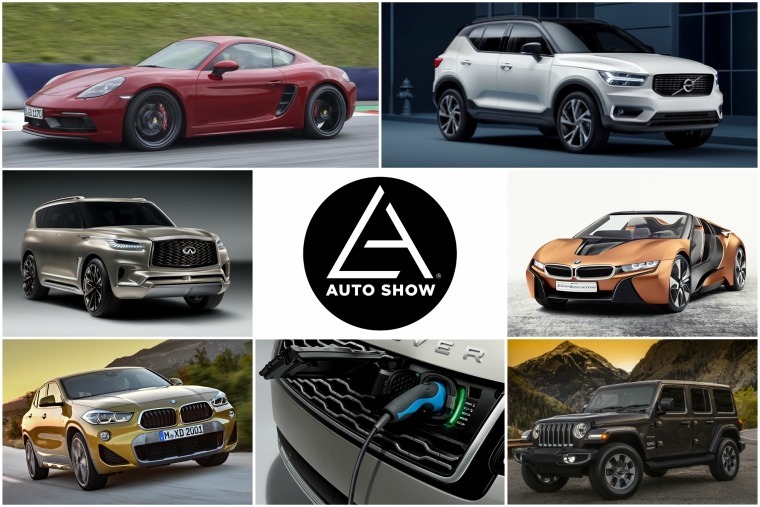 This year has already seen a plethora of new car reveals at the Geneva and Frankfurt shows but, before 2017 is out, we’ll be treated to a few more at the upcoming Los Angeles Motor Show. 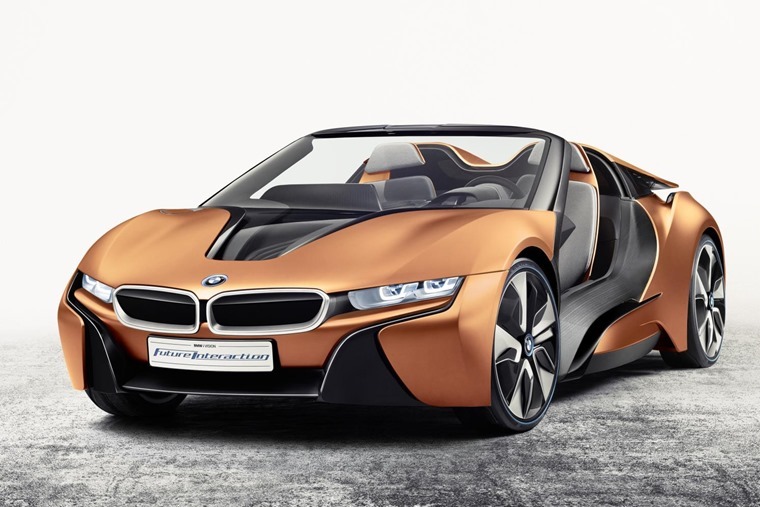 It’s been known that a roofless version of BMW’s hybrid supercar has been on the cards for a while, but it’s LA that’s been chosen for it to make its world debut – quite fitting considering its endless sunshine and California’s eco credentials. 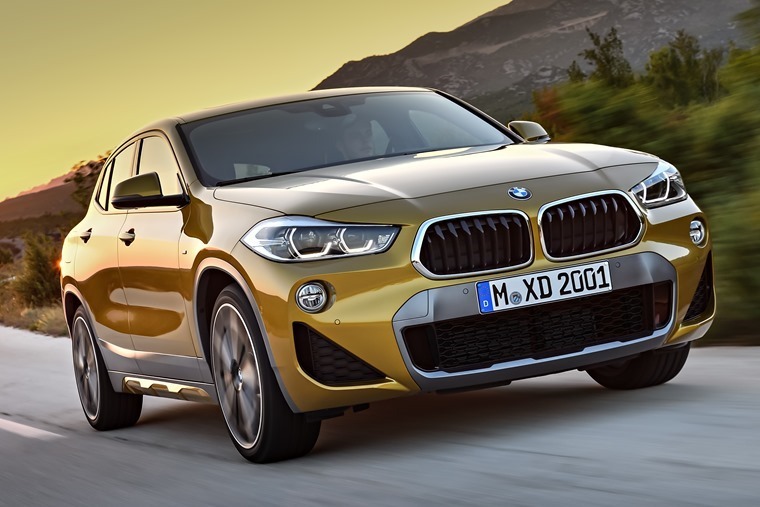 We’ve already seen official pictures of the BMW X2, but LA will be the first chance to get up close and personal with this Range Rover Evoque-rivalling crossover in the flesh. The first cars are due in the UK next year. 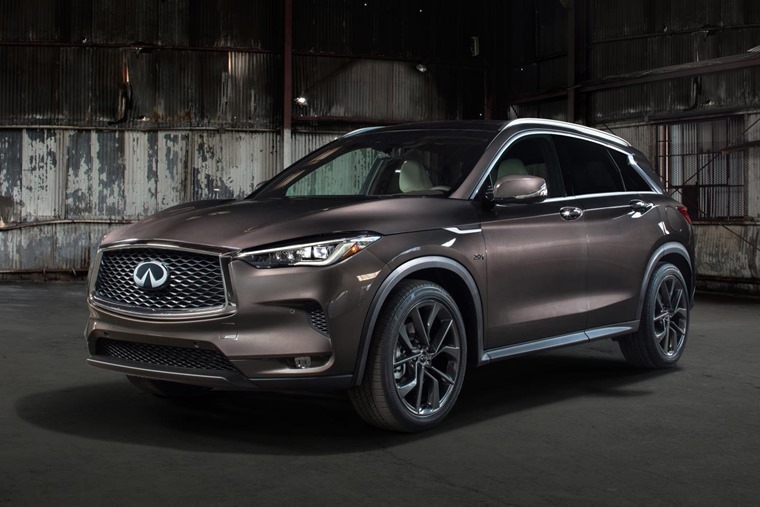 Infiniti will be presenting its new QX50 SUV as well as the larger Range Rover-sized QX80, although the latter won’t be available in Europe. Taking inspiration from a concept that featured at the Detroit show earlier this year, the production version of the new QX50 can be seen above. It’s set to feature a 2.0-litre petrol engine producing 268bhp, as well as Infiniti’s latest ProPilot semi-autonomous tech. 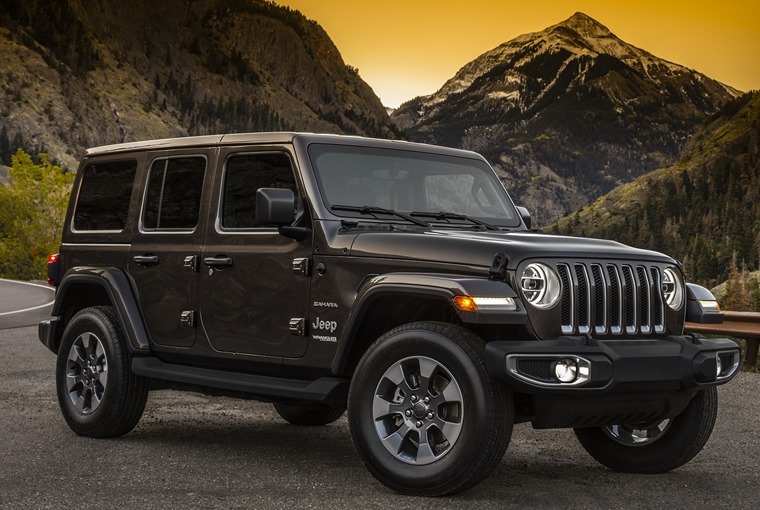 The Jeep Wrangler is to America what the Land Rover Defender was in the UK, and a thoroughly refreshed version for 2018 will take pride of place on Jeep’s stand in LA. New engines, new interior tech feature, but its iconic appearance remains. 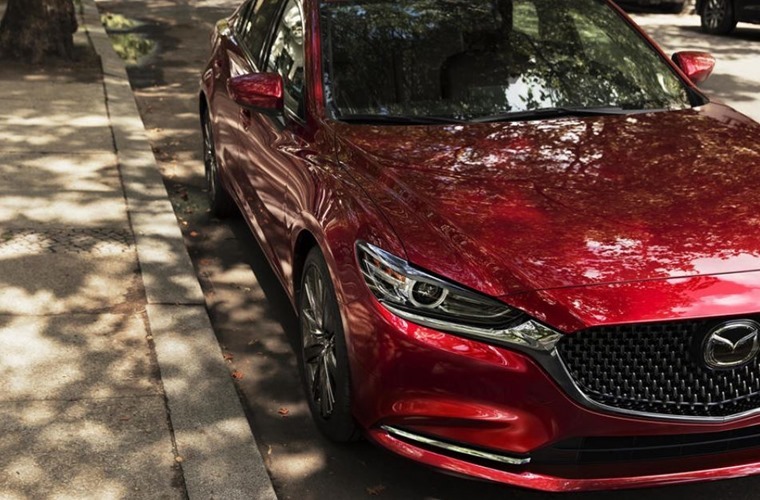 Mazda will introduce a refreshed and reengineered version of its flagship 6 saloon at the LA Motor Show, although the teaser pic has revealed that its appearance won’t be too different from the outgoing model, although more powerful engines and a facelifted interior feature. It’s pretty likely we’ll see the facelifted version of the Range Rover and Rover Rover Sport in LA, and they may just feature hybrid tech. 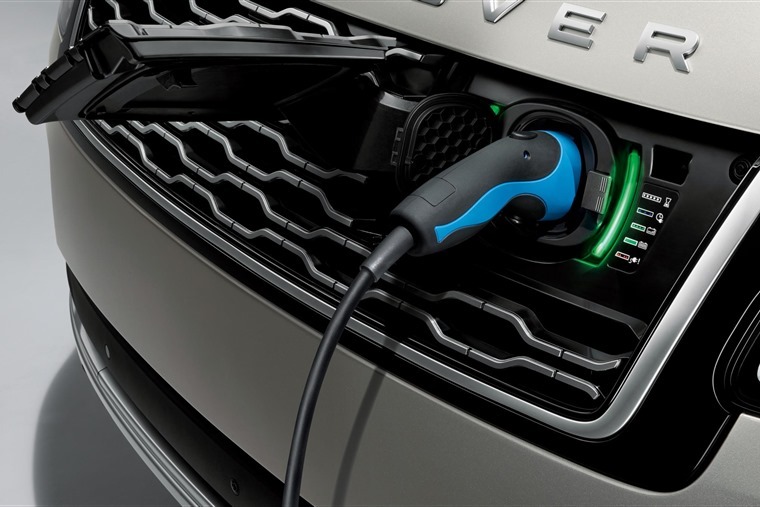 We know that plug-in hybrid versions of Land Rover’s premium products are waiting in the wings, and LA would be the perfect opportunity to show them off. Mercedes will unveil its all-new CLS in LA, it has confirmed. This was arguably the car that kicked off the four-door coupe market back in 2004, and Mercedes will be hoping the new car will take on similar vehicles from other premium German brands like the Audi A7 Sportback. We recently reviewed the 911 GTS, and we reckon it could just be the pick of the range. 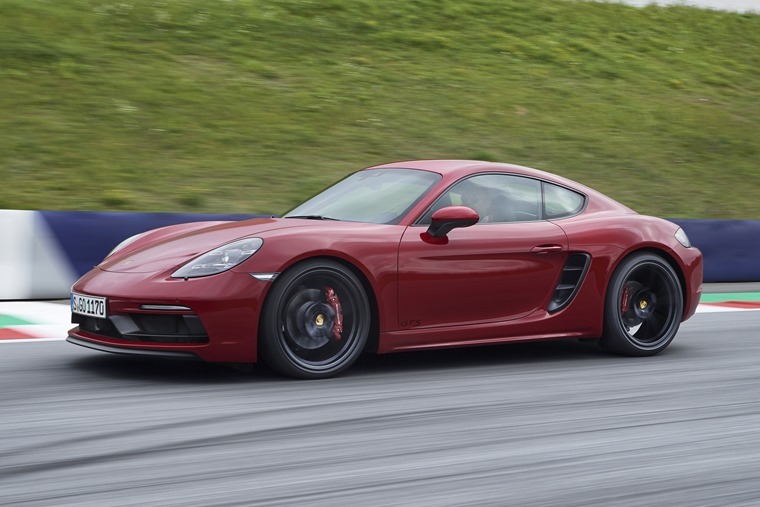 Happily, Porsche is introducing a new GTS model for its 718 (Boxster/Cayman) range too, both of which get a 15bhp power boost (up 361bhp) and some nicely understated styling tweaks. We can only imagine they’ll become the pick of their respective ranges too. VW has kept tight-lipped about the new Touareg – its flagship premium SUV. It’s well overdue an overhaul however, and you can expect to see it on VW’s stand. 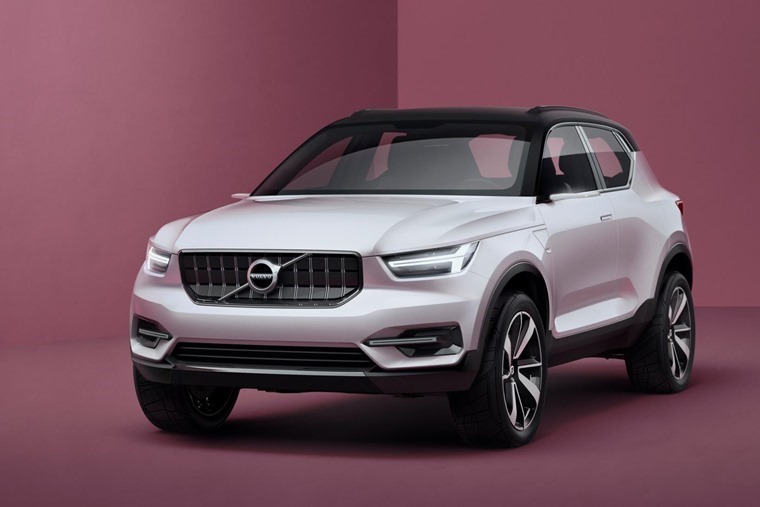 The Volvo XC40 is already available to order if you fancy leasing one, but LA will be the crossover’s first major auto show appearance since its launch in Italy. This is the car Volvo hopes will greatly increase its market share in both America and Europe.